Chaffey College is one of the most frequently searched colleges in America, according to a recent internet keyword search of United States colleges. 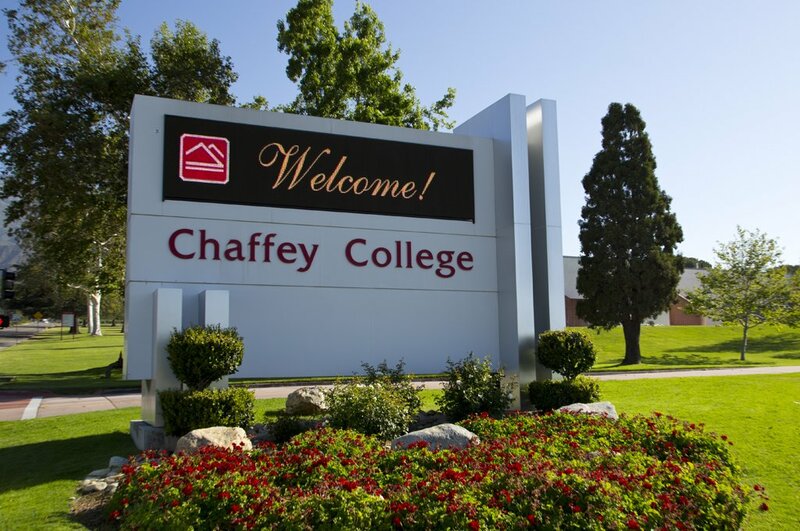 Founded back in 1883, Chaffey is a long established public community college, located in the San Bernardino county region of southern California. In fact, Chaffey is the oldest community college in the state. With an enrollment of close to 20,000 students, Chaffey is quite large for a community college, partly due to its open admissions policy. Notable Chaffey alumni include world famous rock musician Frank Zappa, surfboarding pioneer Hobart Alter, award winning author Beverly Cleary, country music star Skip Ewing, MLB pitcher Darryl Kile, and MLB Hall-of-Famer Rollie Fingers, to name only a few. Chaffey Community College is accredited by the Accrediting Commission for Community and Junior Colleges of the Western Association of Schools and Colleges. Particular Chaffey career and technical programs are also accredited by industry-specific agencies. Scroll down for are the answers to some of the most frequently asked questions about Chaffey College. 1. Where is Chaffey College? The school's main campus is situated in the Alta Loma section of Rancho Cucamonga. However, Chaffey also has other campuses and learning centers in the towns of Chino, Chino Hills, Fontana, Montclair, Ontario, and Upland. The school's original, main campus was established in Ontario, but Chaffey has occupied its current Alta Loma (Rancho Cucamonga) location since 1960. 2. What types of degrees are offered at Chaffey College? Chaffey Community College awards Associate of Arts degrees, Associate of Science degrees, and Associate of Applied Science degrees, in addition to occupational certificates in many fields of study. 3. 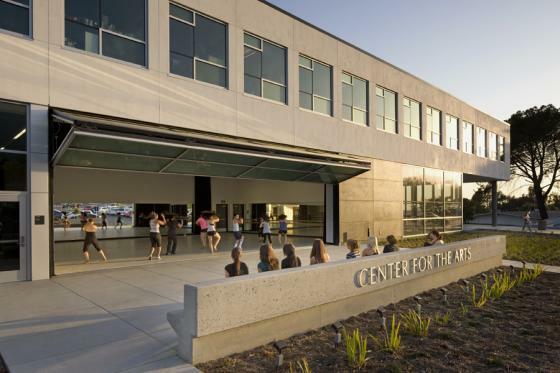 What courses and programs are offered at Chaffey College? The classes offered at Chaffey are selected to accommodate the direction of growth in today's workforce. Among the schools at Chaffey are the School of Business, the School of Health Sciences, the School of Instructional Support, the School of Language Arts, the School of Mathematics and Science, the School of Behavioral Sciences, and the School of Visual and Performing Arts. Students are offered a full range of academic subjects at Chaffey. For instance, the School of Science features Astronomy, Biology, Chemistry, Drafting, Earth Science, Engineering, Geography, Geology, Math, Physics, and Statistics. The School of Language Arts offers American Sign Language, Arabic, Chinese, English, ESL, French, and Spanish, as well as journalism and communication studies. 4. Who should attend Chaffey College? Chaffey Community College is an excellent educational choice for almost anyone who lives in the Chaffey district of San Bernardino County. Slightly more than half of the students at Chaffey are Latino. The rest are a blend of African American, Asian, Caucasian, and mixed race students. Only about 1 out of 100 people enrolled at Chaffey are international students. 5. 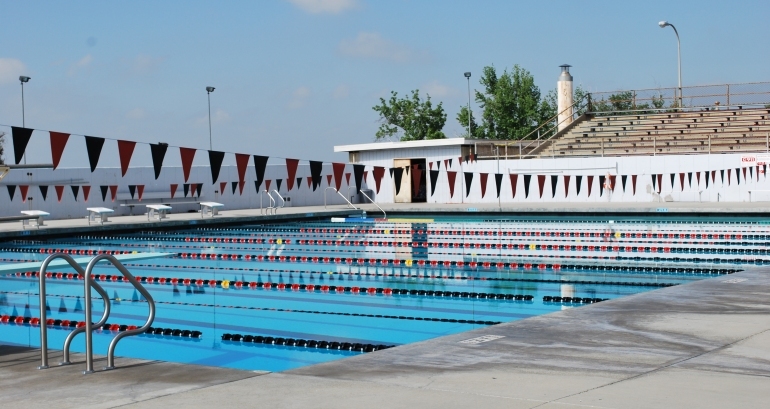 Why attend Chaffey College? A community college can be a convenient, cost-effective alternative to the first two years at a university. It is fairly easy to transfer credits from Chaffey Community College to any of a number of highly acclaimed California universities. Many continuing students save a lot of money this way. For your convenience, Chaffey also offers summer classes, evening classes, and online classes. Lastly, Chaffey has a reputation as a “dreamer-friendly” institution. 6. How much does it cost to enroll at Chaffey College? $193 per unit, plus a $12 per unit “capital outlay” fee and a $46 per unit enrollment fee = $251 per unit for non residents, including international students. The total cost of 7 units would be $1,757 for non residents. Additional fees may also apply, such as a $50 parking fee and an $8 technology fee. Fees applicable to nursing students include a Uniform fee, a textbooks fee, and a state exam fee, for instance. Financial aid is available in the form of scholarships, grants, loans, and work study programs to help students at Chaffey pay for their educations. All California residents can complete the FAFSA form to request financial assistance. 7. How long does it take to earn a degree from Chaffey College? Chaffey Community College has a combination of full time (23%) and part time (77%) students. Full time students at Chaffey can typically earn an Associate's degree in about two years. For part time students at Chaffey, how long it takes to earn a degree depends on how many courses the student takes each semester. Some occupational certificates can be completed in one year or less. 8. 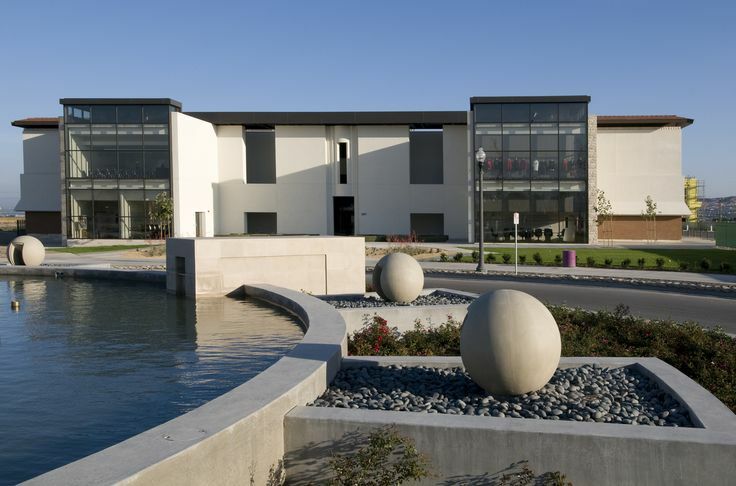 What is the Chaffey College campus like? The Chaffey campus has been upgraded in recent years. Older buildings have been renovated. New constructions include a four-building science complex, a dining hall, a Starbucks, and the Panther Express convenience store, among others. The athletic teams at Chaffey are called the Panthers. Intercollegiate sports include baseball, basketball, cross country, football, soccer, swimming, diving, and water polo for men, as well as basketball, cross country, soccer, softball, swimming, diving, volleyball, and water polo for women. Other campus activities include visual and performing arts groups. Seeking cultural awareness? Chaffey's Rancho Cucamonga campus is home to the Wignall Museum of Contemporary Art. Chaffey also has a very impressive campus bookstore. 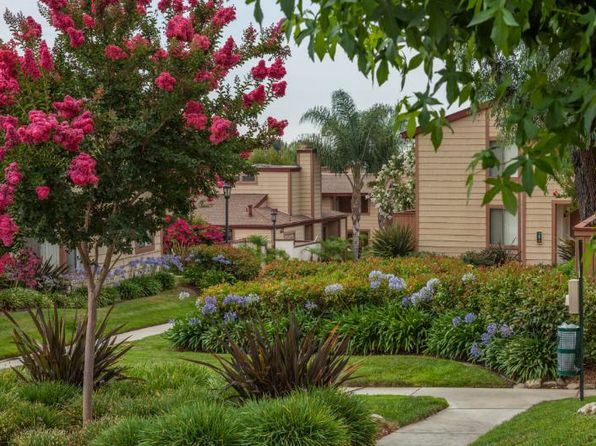 There is no on-campus housing at Chaffey, but the nearby Chaffey Apartments are attractive and affordable, with colorfully landscaped grounds. 9. What is the neighborhood around Chaffey College like? Chaffey is located about one mile south of the majestic San Gabriel Mountains. The walk score is high if you love hiking. 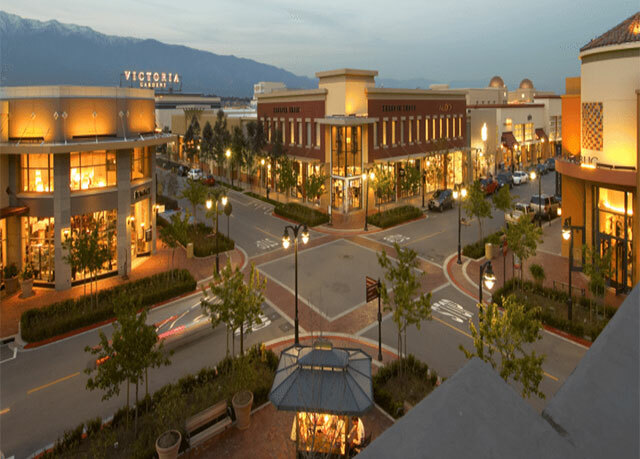 For those who don't love hiking, the wealthy little city of Rancho Cucamonga features numerous public amenities in a stylish downtown area called Victoria Gardens. Corporations based in Rancho Cucamonga include Frito Lay, Coca Cola, and Amphastar Pharmaceuticals. If you can't find enough to do in Rancho Cucamonga, downtown Los Angeles is conveniently located just 37 miles to the west. 10. What are the distance learning options at Chaffey College? 11. What is the contact information for Chaffey College? You can reach the main office of Chaffey Community College by calling 909-652-6000. To reach the Chaffey Community College Campus Store, call 909-652-6560, or send a fax to 909-652-6571. To reach the Chaffey Distance Education Help Desk, call 909-652-6975.
International students can call 909-652-6195, or send a fax to 909-652-6194.